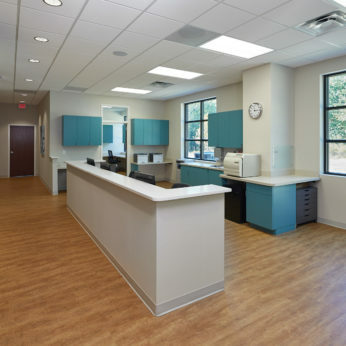 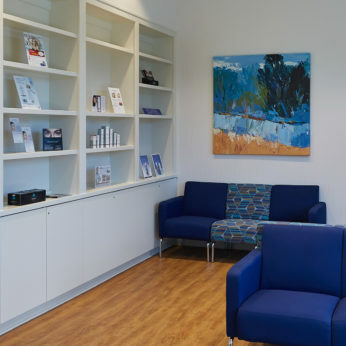 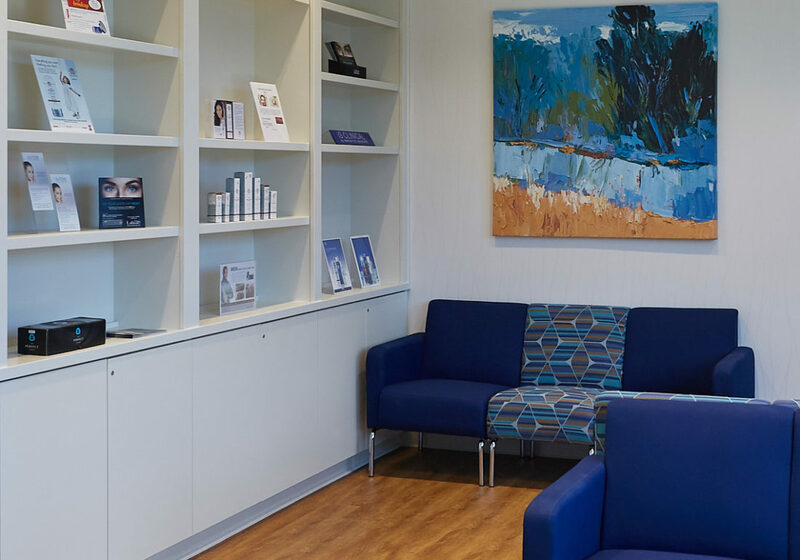 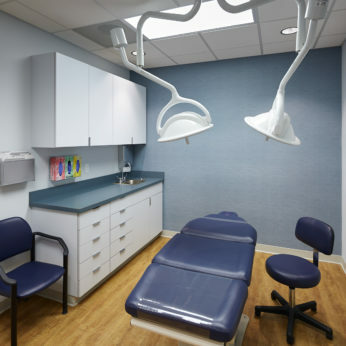 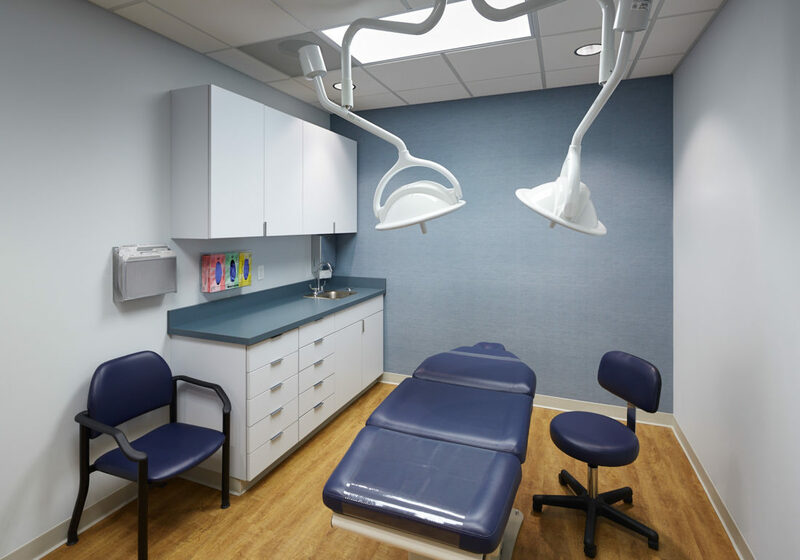 Family Dermatology is a successful Raleigh medical practice that asked iS design to help them conceive and execute a vision for a second location in Apex, NC. 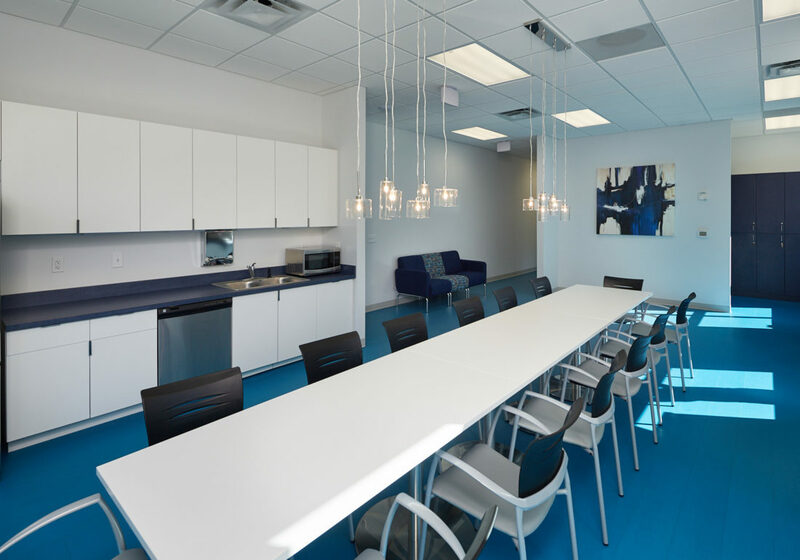 The goal was to create a modern and efficient space, but one also with a lively and playful attention to detail. 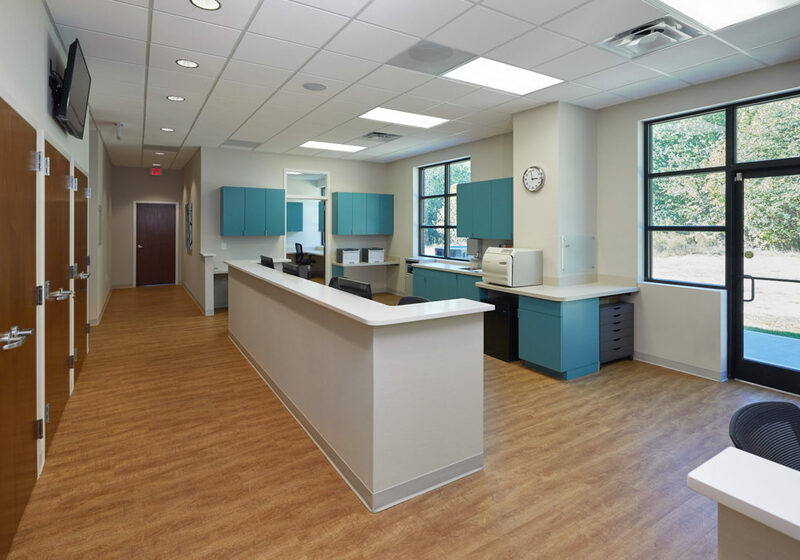 iS design was involved with the practice from early client conversations through finish selections and construction administration. 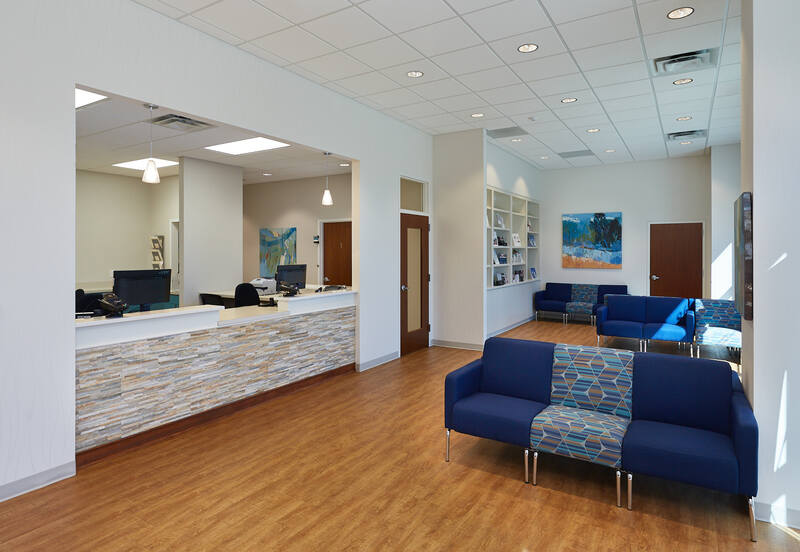 The result is a project that welcomes both patients and employees into a space that is energetic, comfortable and exciting to be in.